OPEN HOUSE: 4/13 & 4/14 from 11a - 2p. 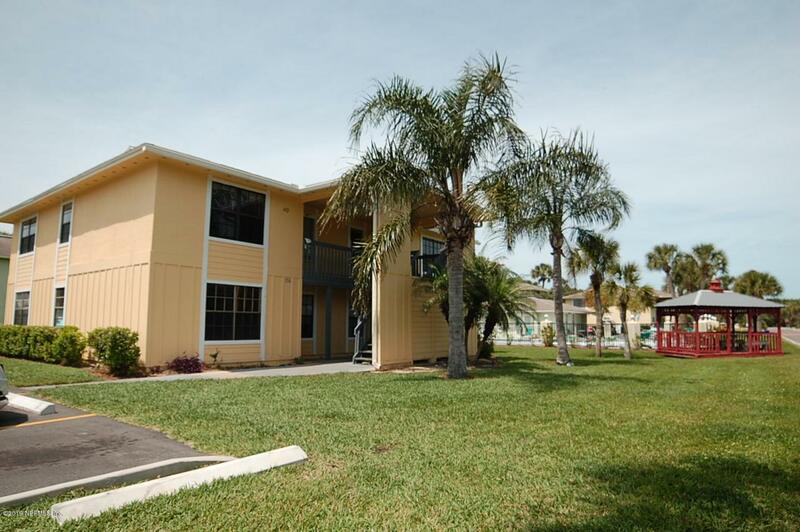 Wonderful 2/2 Beach Condo just 1.5 blocks to the ocean, St. Augustine pier, restaurants, the YMCA and more... This is seaside living at its finest!! 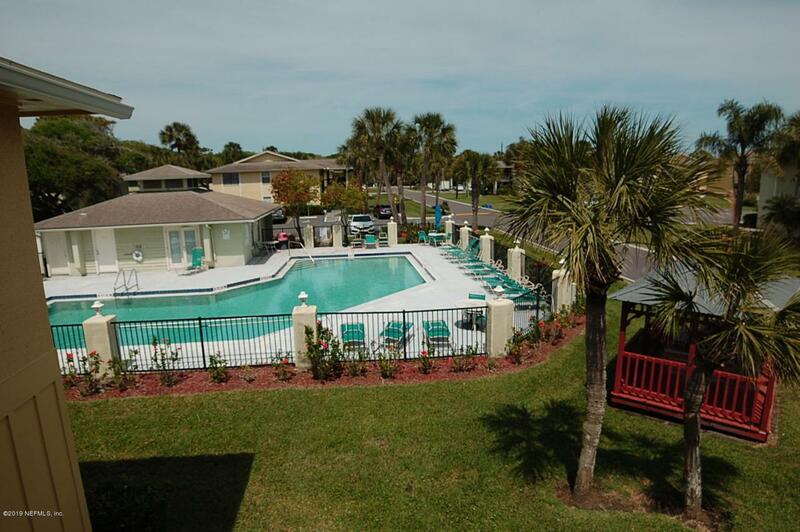 Located on North Anastasia Island, just 5 minutes from downtown St. Augustine and Flagler College. 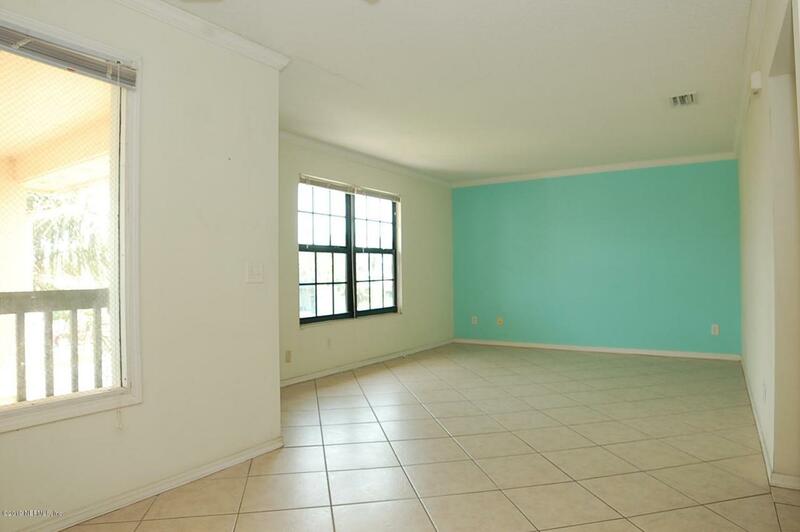 This condo is a perfect weekend retreat, vacation rental, or permanent residence! Close to the Amphitheater & Lighthouse. Walk or ride your bike to the local restaurants and bars; take a dip in the community pool; hang out at the 2 gazebos & BBQ and picnic areas. 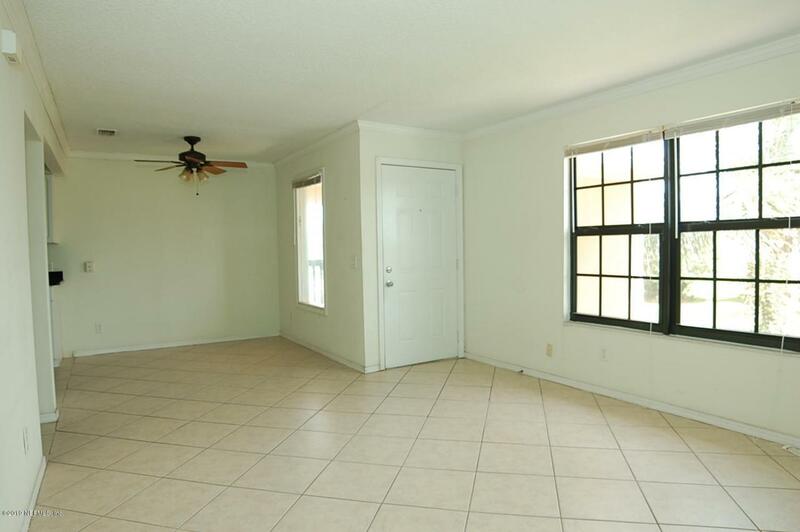 More...This community is also pet friendly with manicured walkways and common areas. Make this home yours just in time for spring! Truly a must see!! Granite kitchen with tile floors. On suite master bathroom. Washer and Dryer hook up right off the kitchen in your unit. Condos this close to the ocean don't come up often for less than $200k! Don't miss out! Use our competitive preferred lender for $1,000 towards your closing costs. Motivated seller! BRING ALL OFFERS! ALL WILL BE CONSIDERED!